populations of Portland, Gresham, and Fairview. 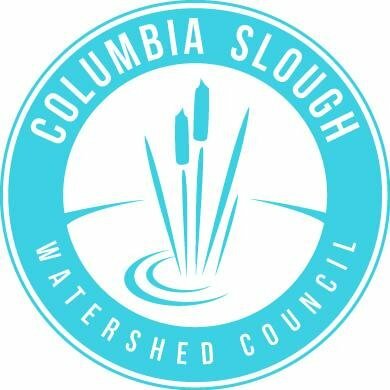 See www.columbiaslough.org for information about CSWC. our Stewardship Program, primarily Stewardship Saturdays, leading volunteer crews and helping plan restoration efforts. The Stewardship Assistant will help with implementation, organization, data entry, and reporting. the Executive Director and Volunteer Coordinator. Assistant” in the subject line. time. First review of applications will take place end of November, with interviews scheduled for early December 2019. Start date is January 21, 2019.
religion, creed, disability, veteran’s status, marital status, sexual orientation, gender identity or gender expression.